The Nigerian Federal Government said that it has reduced the cost of the tuition and other fees for students at its 104 Federal Government Colleges, otherwise known as Unity colleges. 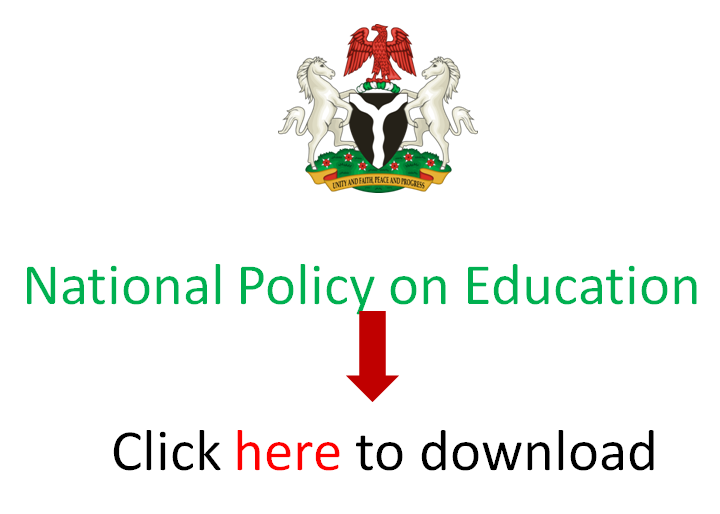 An official of Federal Ministry of Education said the fees were reviewed downward from over N70,000 to N65,000. The government said the objective was to increase the desire of parents to enrol their children into the unity schools so that they could acquire quality and affordable education being offered in the school, and also get familiar with people from other parts of the country. It said it had increased the carrying-capacity of the schools, hence its decision to shift the date for the 2019 common entrance exam to April 27, to allow more candidates, especially those from North to register and participate in the exam. Minister of Education, Adamu Adamu, told journalists at a press conference, in Abuja, at the weekend, that over 70, 000 candidates had successfully registered for the 2019 exercise as against over 80, 000 candidates that sat for the exam last year. Adamu who spoke through the Permanent Secretary in the Ministry, Sonny Echono, said they had used different incentives including downward review of the tuition fees to lure more children to unity schools. He thus discouraged parents from insisting that their children must be admitted into some schools in particular, stressing that it’s unhelpful to the children who are supposed to have friends across the country, and also know little things about other people from other parts of the country. “The essence of unity schools was to provide a platform for children from across Nigeria to study under one roof, make friends and truly understand people from other parts of Nigeria. Anything other than that is against the intentions of unity schools,” he said.